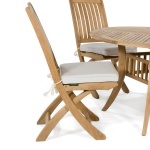 The Barbuda Dining Chair is one of our best selling teak folding chairs and one of the best values to be found across the industry. 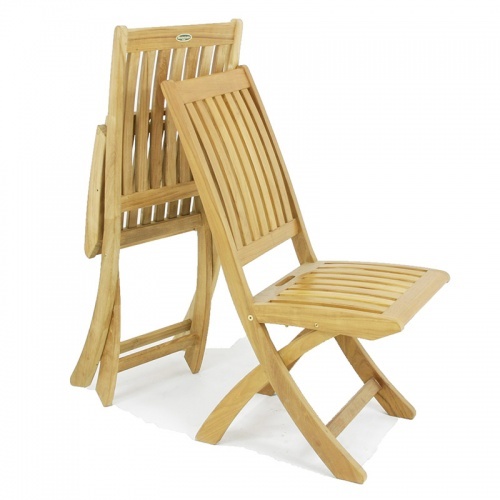 The Barbuda Chair is precision engineered for long lasting durability, resulting in a beautiful teak wood chair that sits firmly and level when in use, with no wobble. 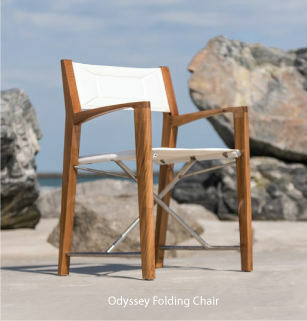 The Barbuda teak folding chair folds easily for storage, making it a high demand item for boat and yacht owners, or extra seating for your outdoor or indoor living space. 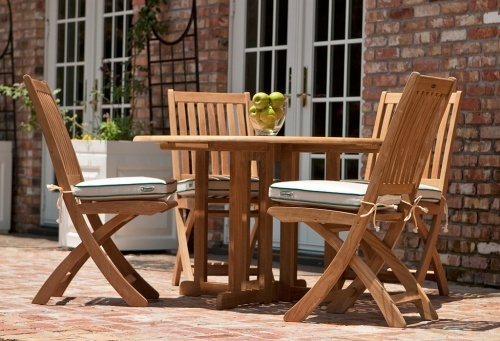 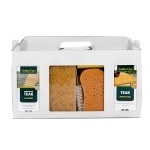 Features brass and stainless steel hardware to withstand the elements. 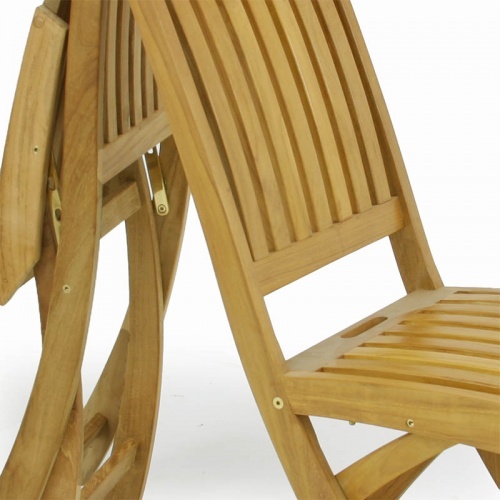 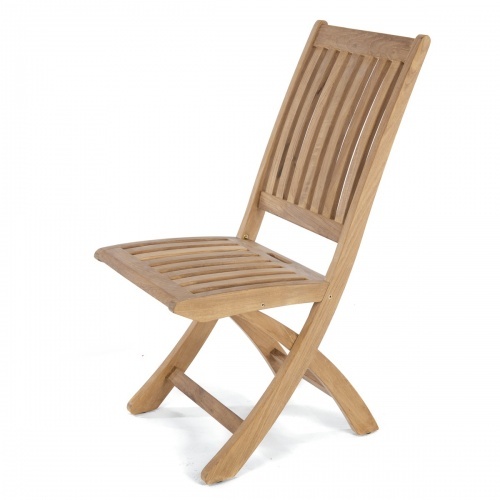 Matches the Barbuda Teak Folding Armchair. 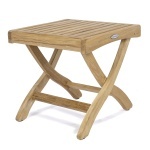 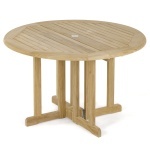 Matching folding Barbuda Tables, rectangular and round, are also available in the Tables department. 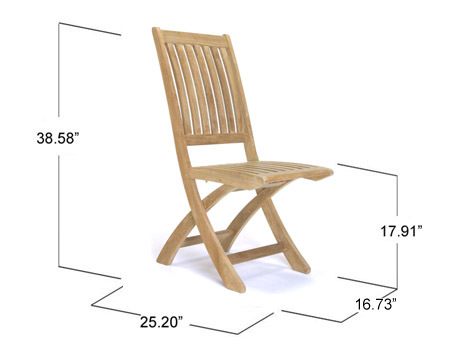 The time is now 12:26 AM EST!